Drum Tao Review: A Jaw-Dropping Spectacle! 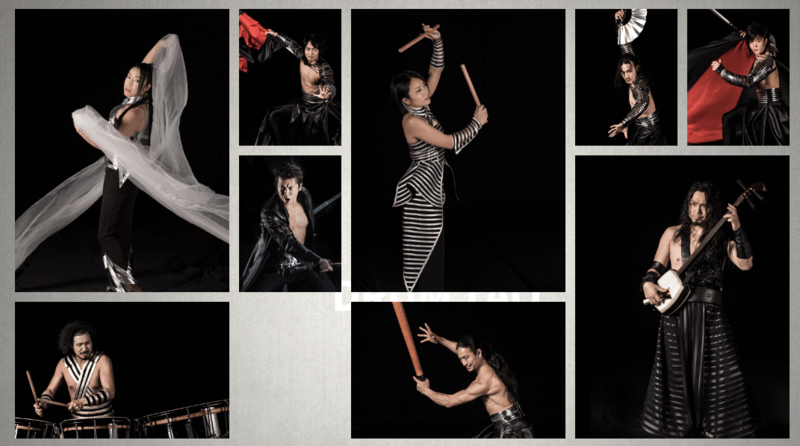 Drum Tao Review: A Jaw-Dropping Spectacle (Drum Tao Members)! After a jaw-dropping performance that is remarkably intense, it’s no question how Drum Tao received two standing ovations during their show at the Kia Theater last April 20. 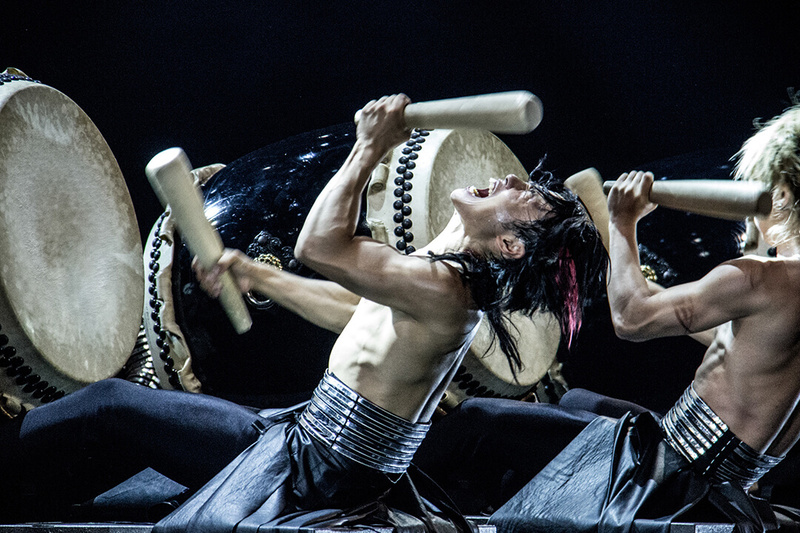 Having already performed in over 400 cities worldwide, “Drum Tao – Samurai Drum Rock” left the Philippine audience spellbound during their presentations in Manila, which ended yesterday, April 22, 2018. 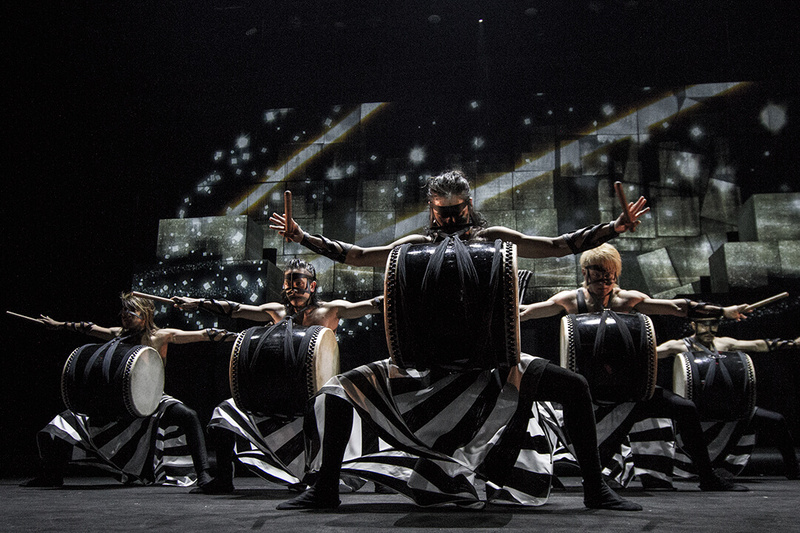 The two-hour performance was a hypnotic mix of martial arts, light play, and dance, all fused together by the music and rhythm from beating the Wadaiko drums. It was a treat to the eyes, just as much as to the ears. I’m glad that I braved the Friday rush-hour traffic to get to the venue on time. It’s mesmerizing to see how synchronized the performers are – every beat of the drum and subtle movement were done with expert precision and timing, one can only imagine the rigorous training they had to undergo to perfect their routines. The drummers were a force of nature! In fact, they were not only drummers, they were also dancers, actors, and musicians! It was complete theatrical experience that’s worth a second viewing. But it wasn’t just the performers who made the show such a spectacle. Their costumes also brought the entertainment level several notches higher. 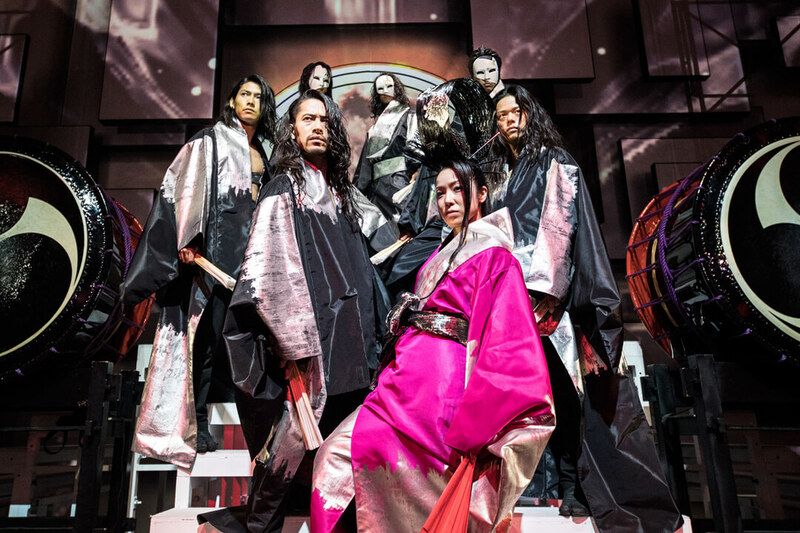 I’ve learned that the costumes in Drum Tao were designed by Junko Koshino, who at 19 already won the prestigious SOEN Award. For the full list of members and their bio, click here. Drum Tao is a must-experience show! If you missed their performances here in the Philippines, they will have on July 3 – 4, 2018 at the Beijing Poly Theatre in China.